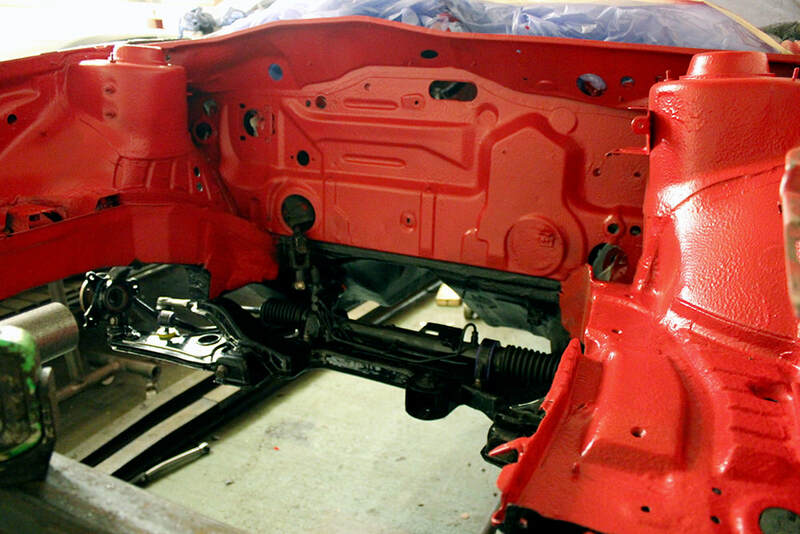 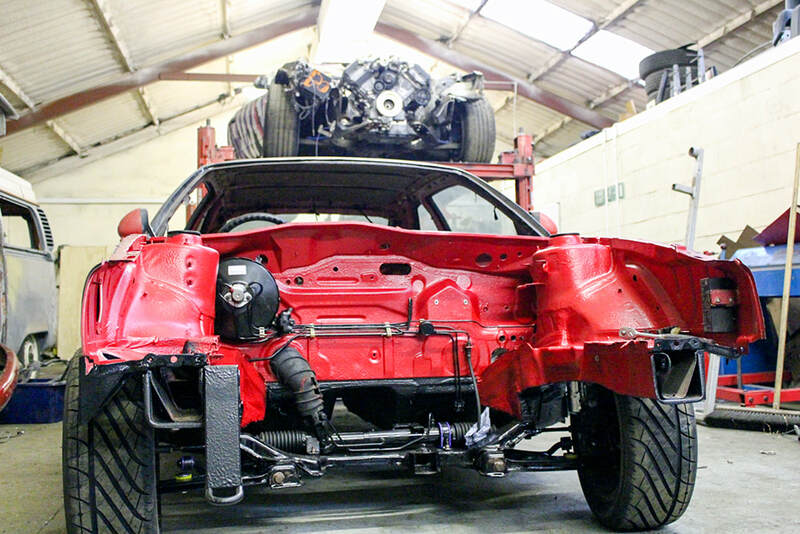 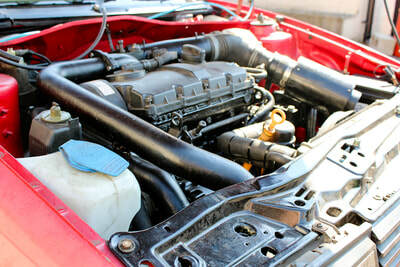 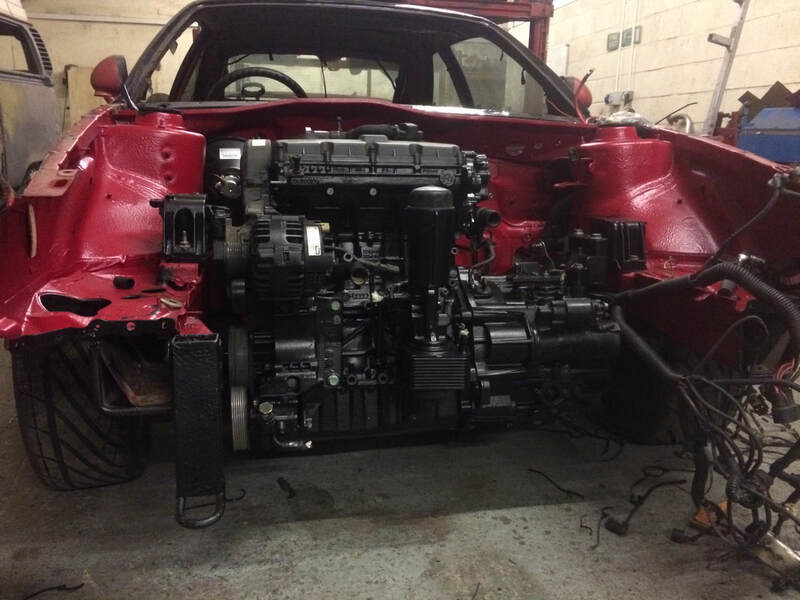 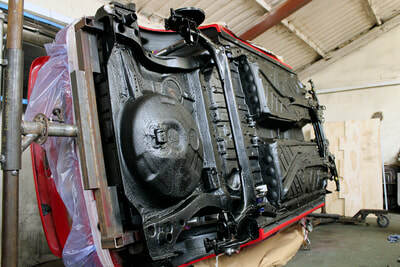 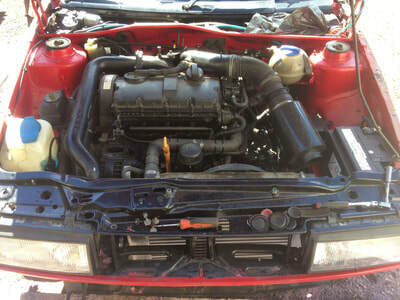 This year we decided to restore our VW Corrado that's been sat in the workshop since we moved here. 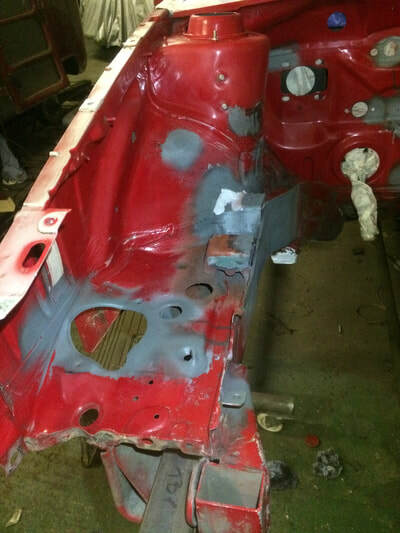 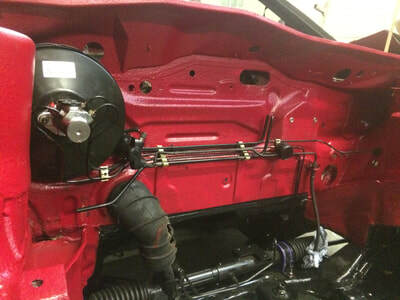 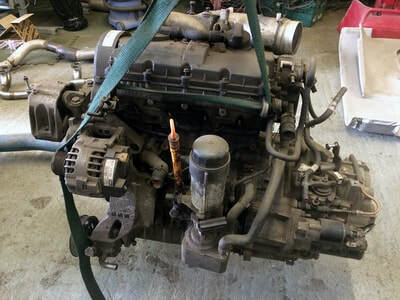 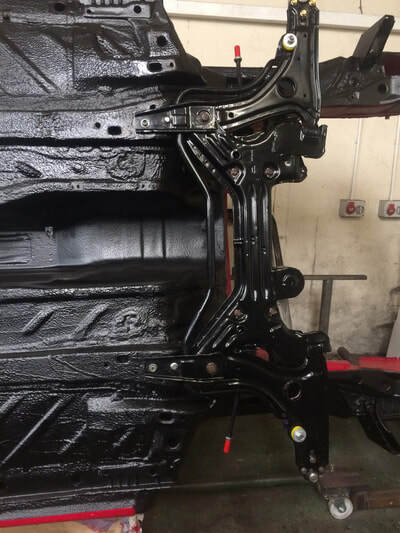 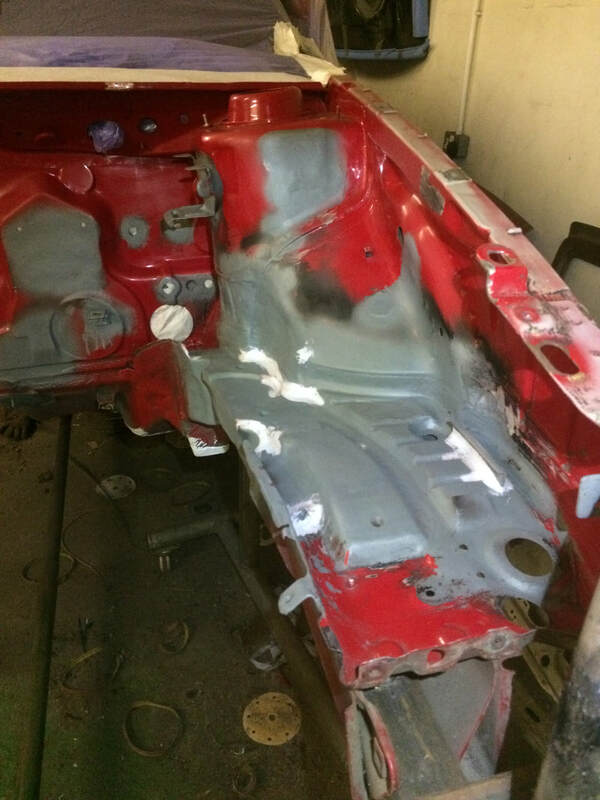 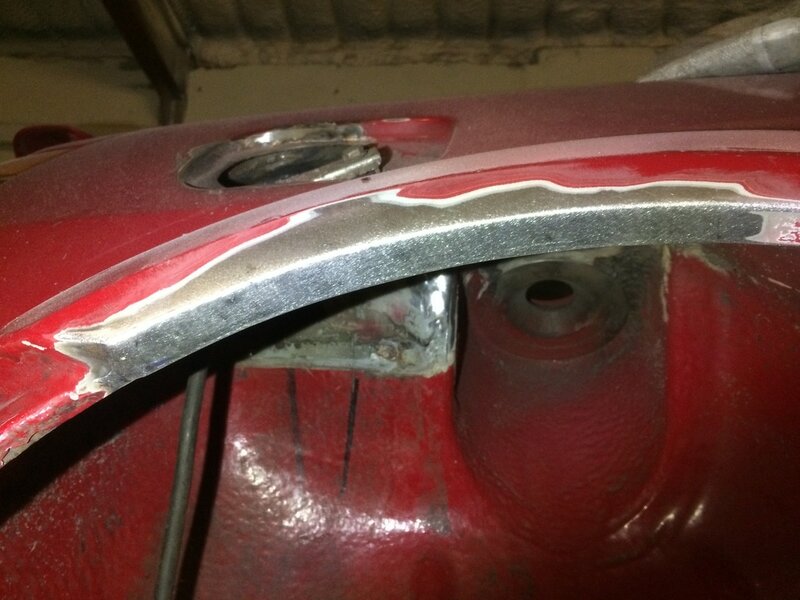 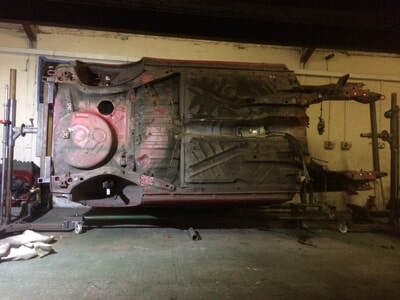 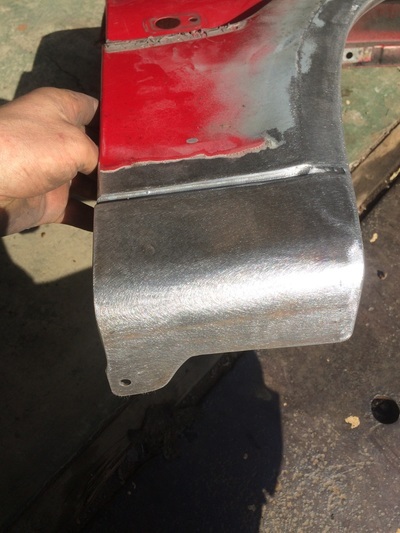 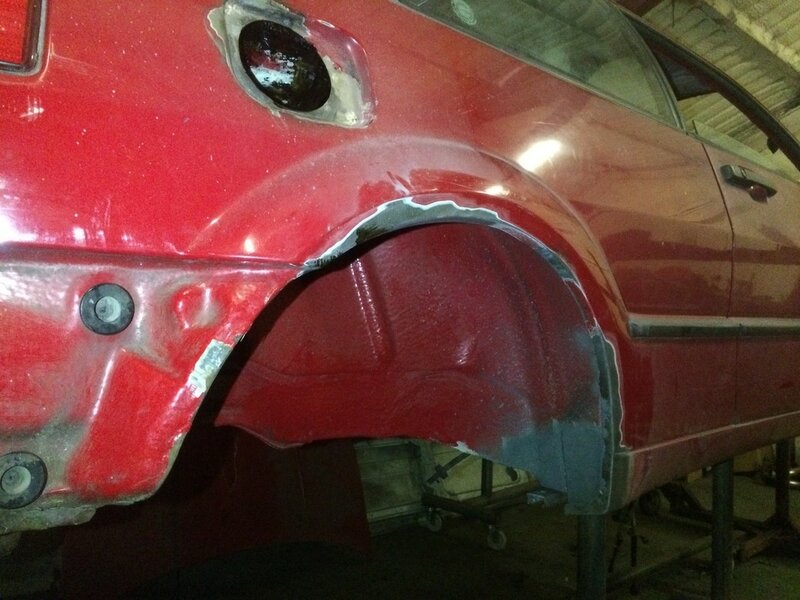 What was originally just going to be an engine conversion became a full nut and bolt restoration with every single old and worn out part replaced and refurbished. 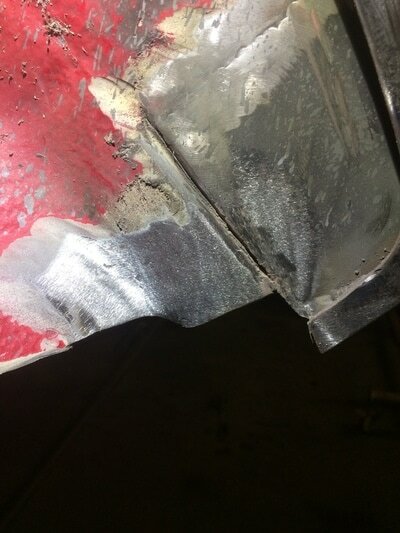 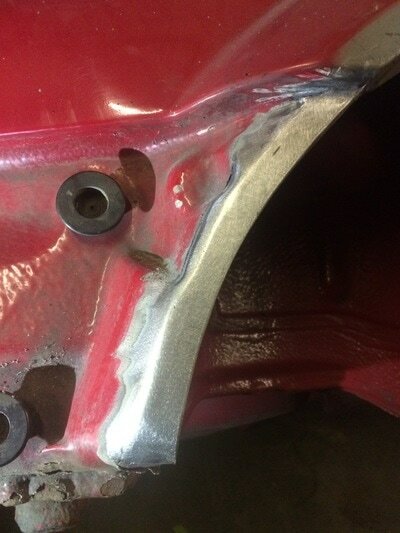 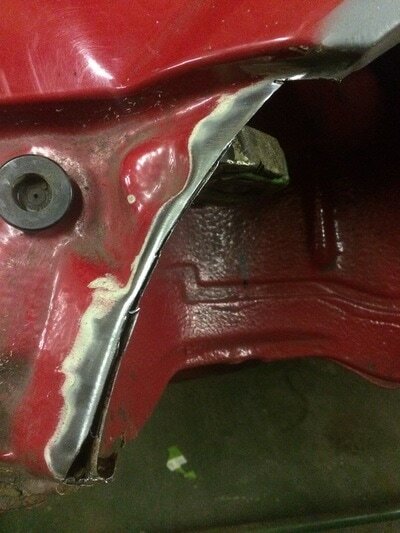 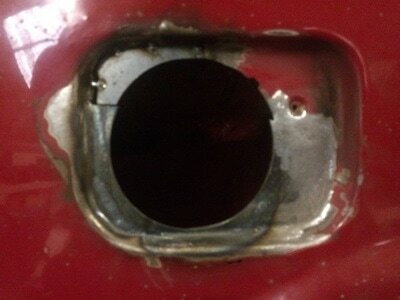 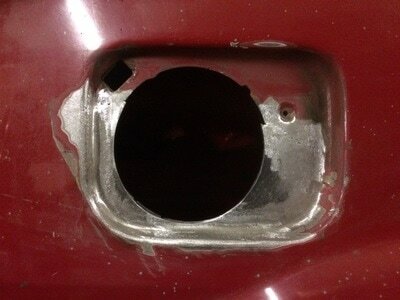 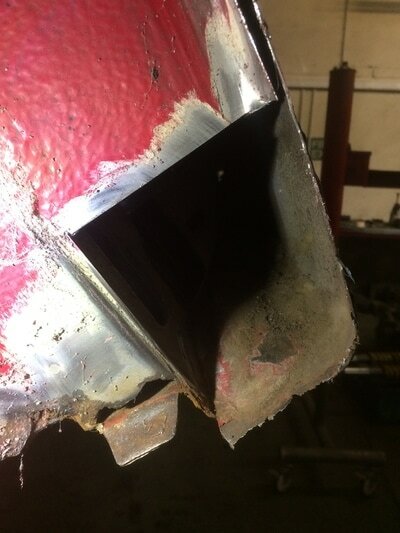 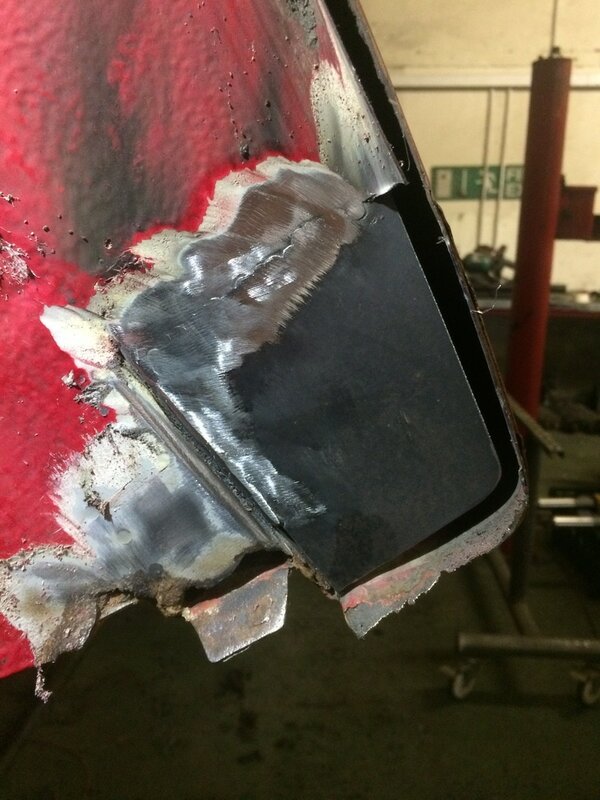 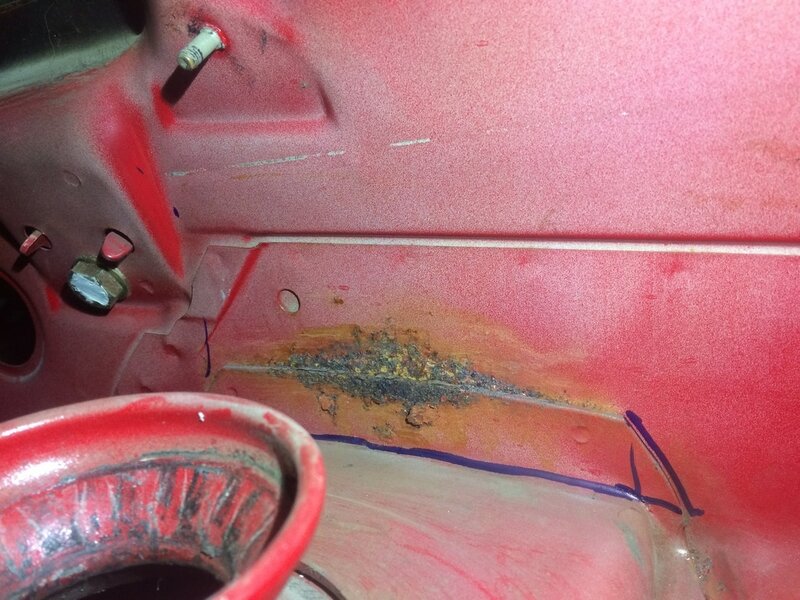 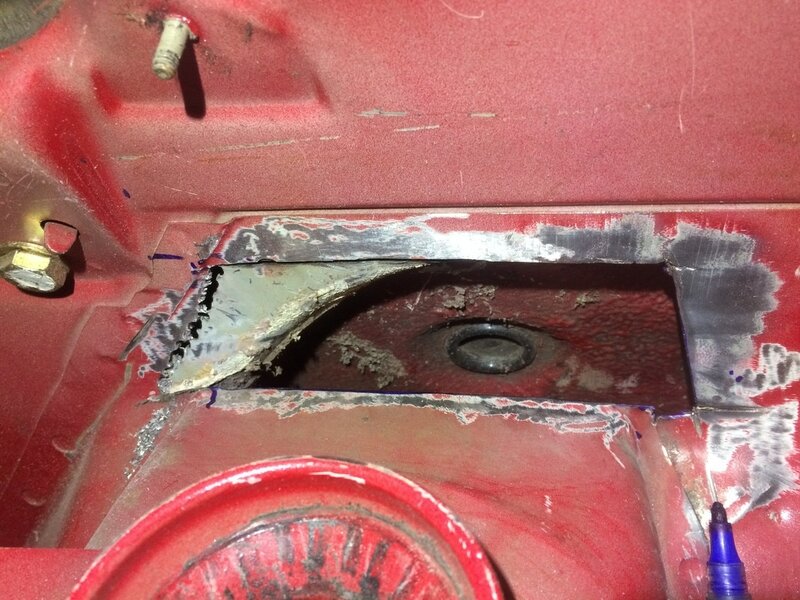 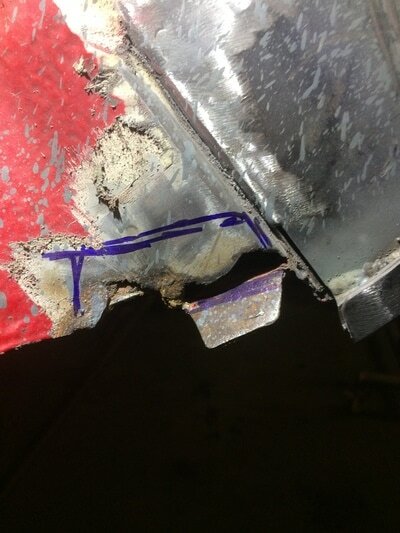 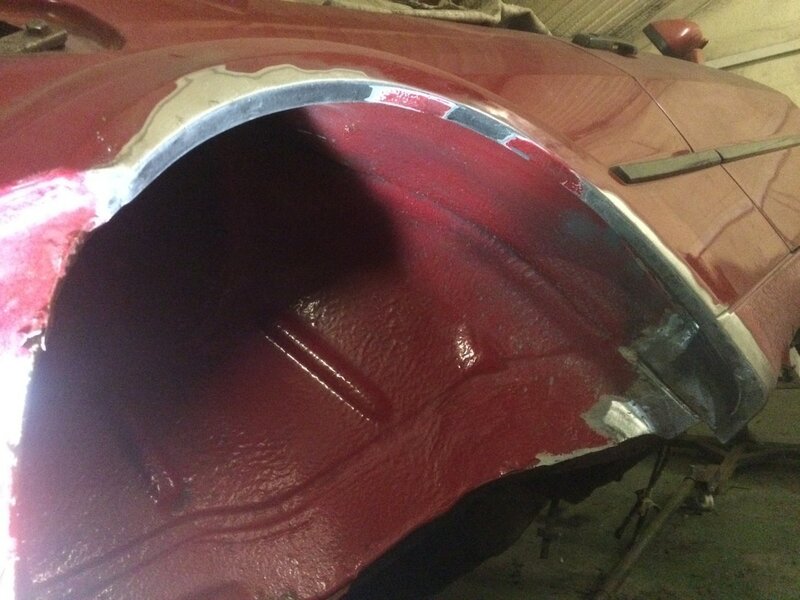 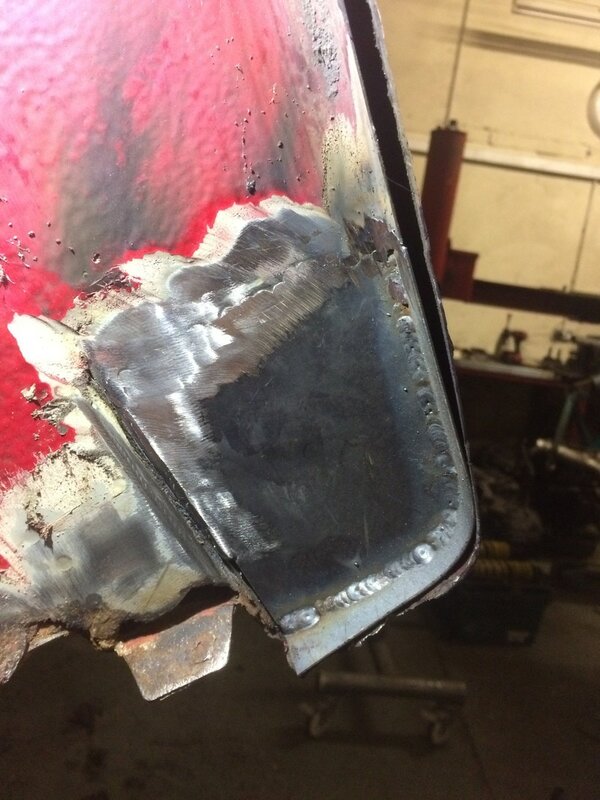 Here's a few shots of the stages of us welding up the rotten parts of our VW Corrado. 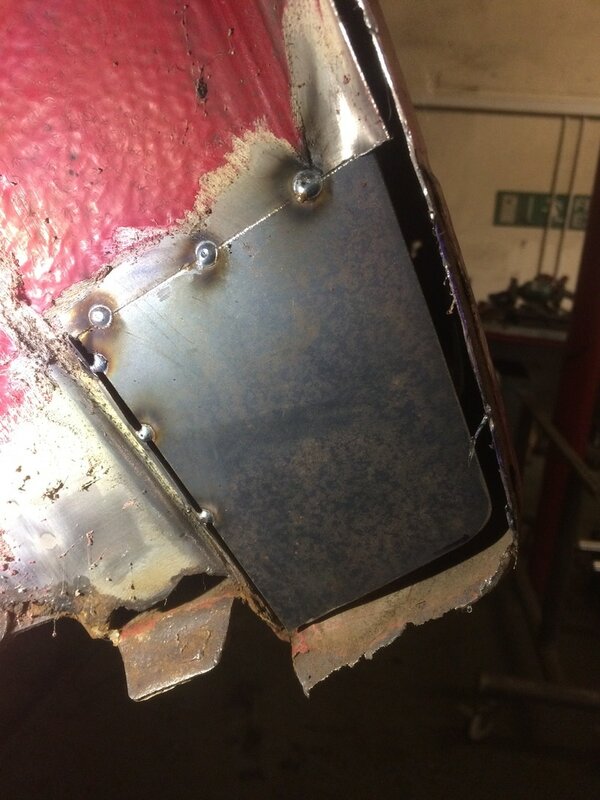 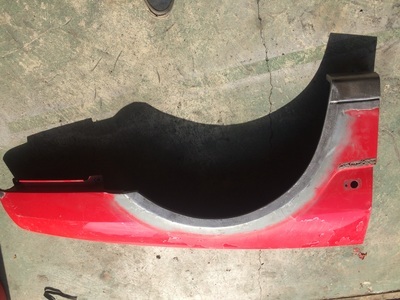 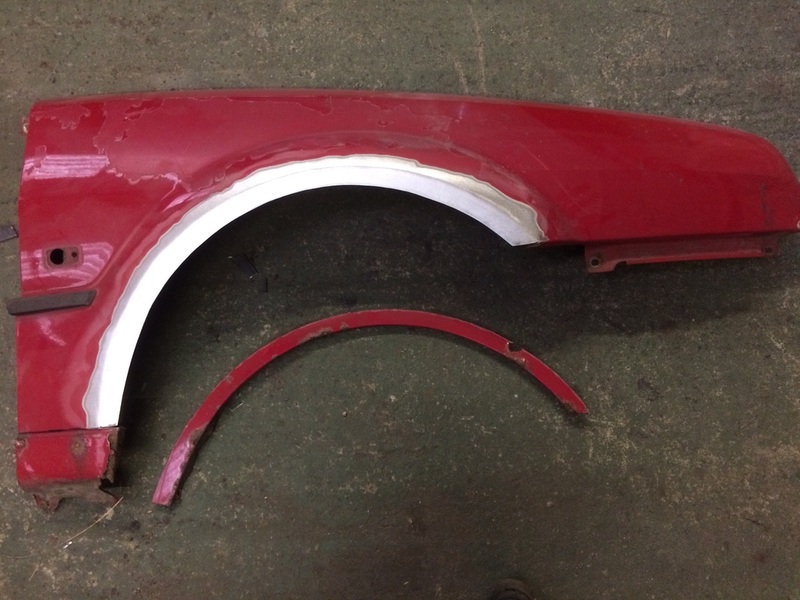 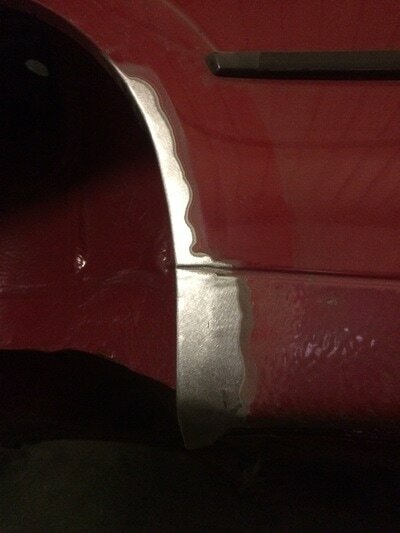 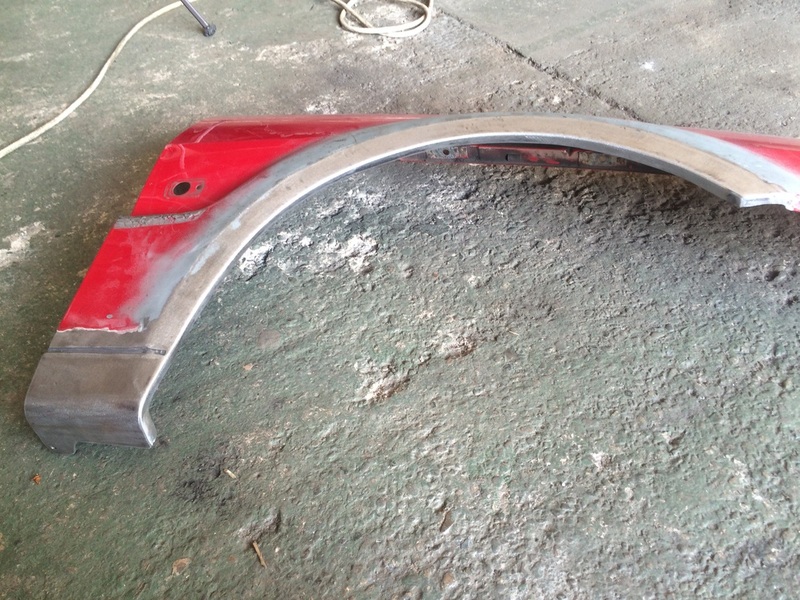 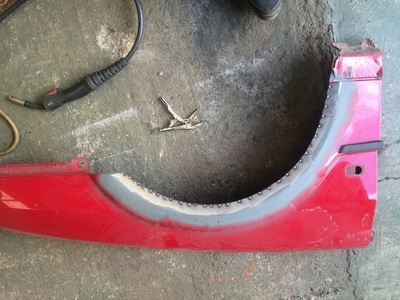 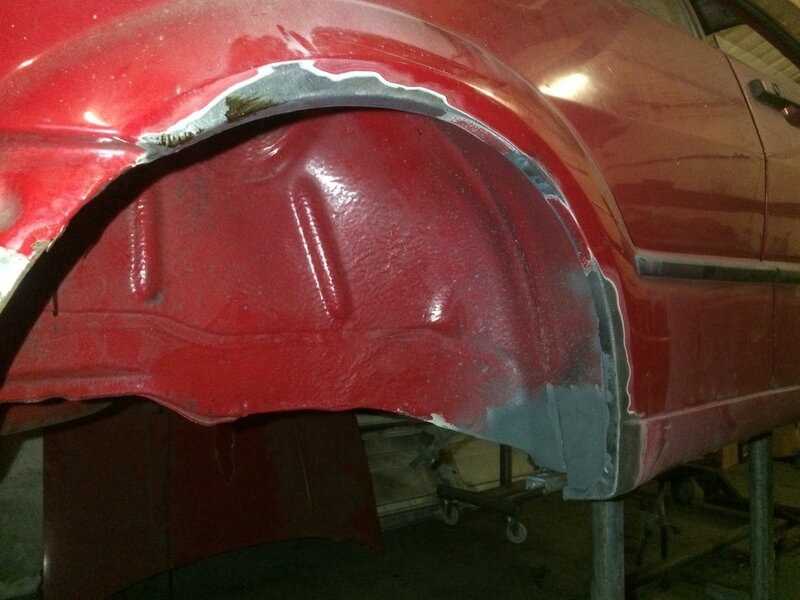 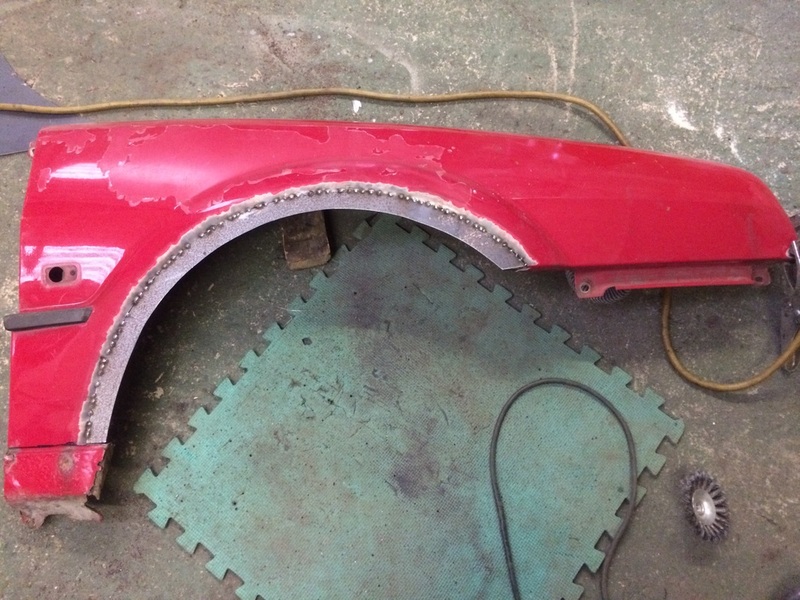 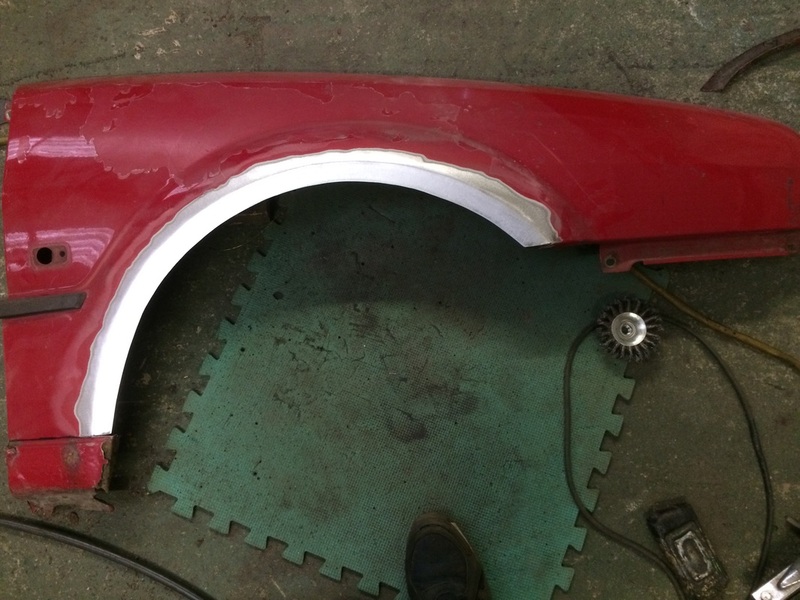 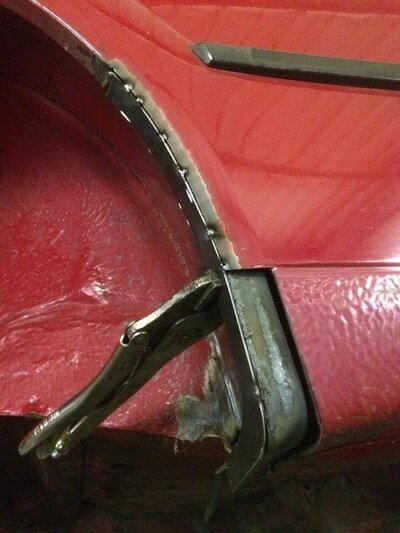 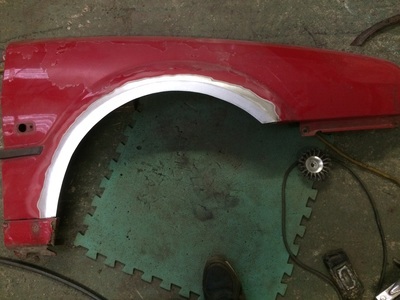 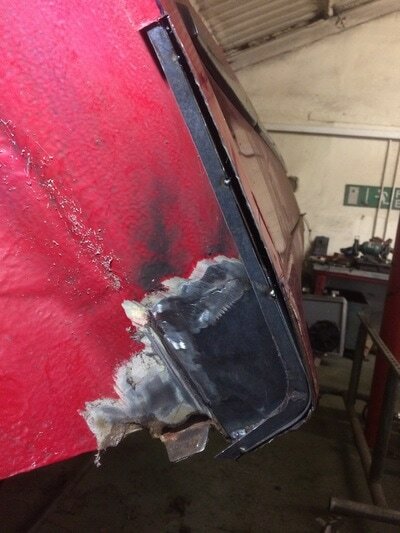 We usually wouldn't bother with repairing removable panels like these arches but (as we've found with most of the VW Corrado parts for sale) it's impossible to buy new panels at the moment and second hand ones look in about the same shape, if not much worse, than the ones we've already got. 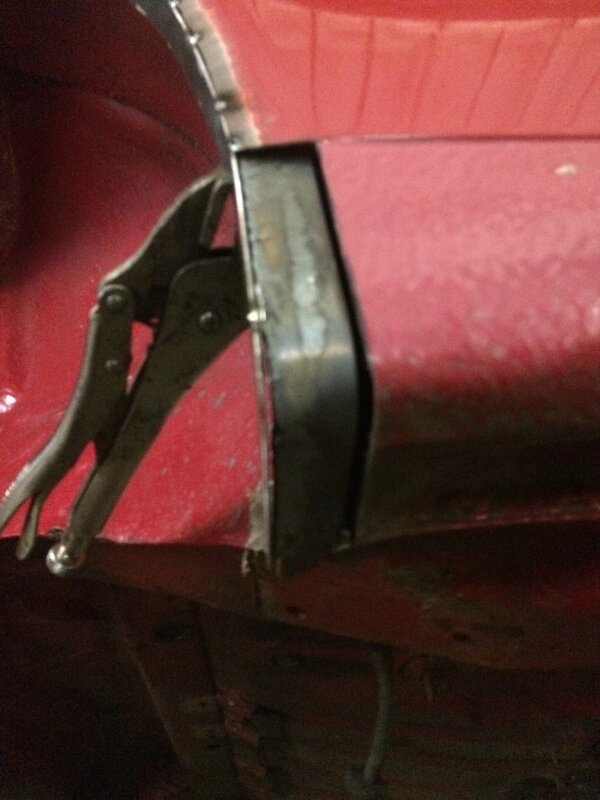 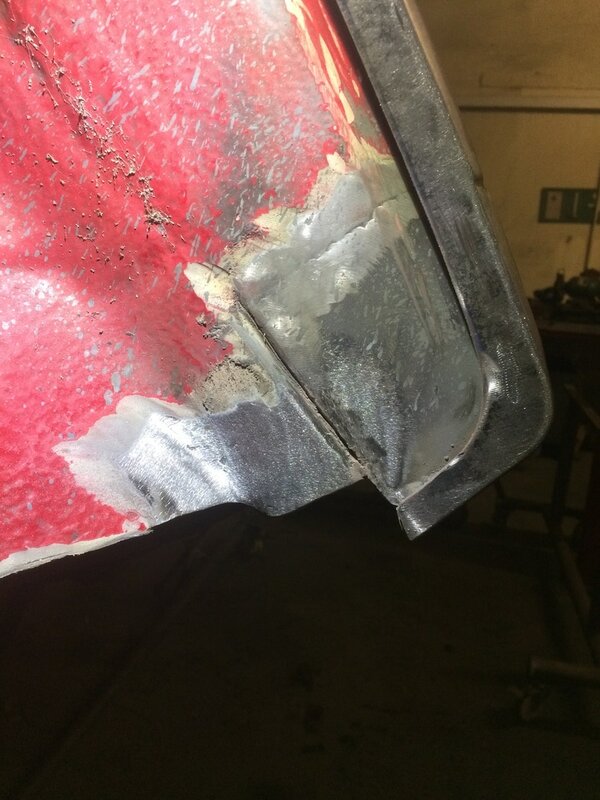 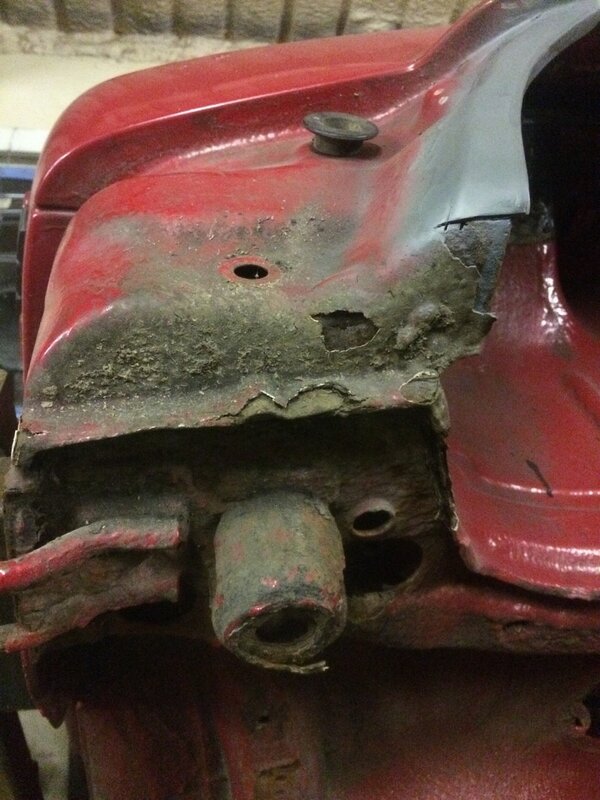 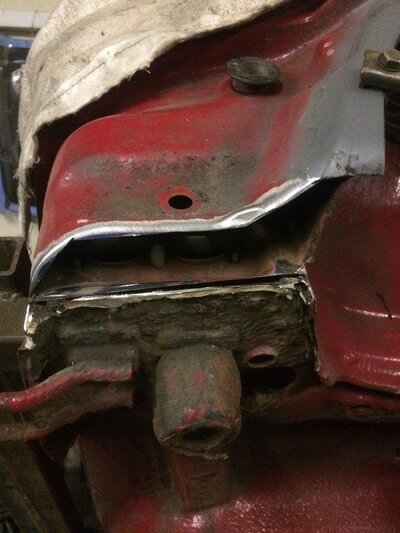 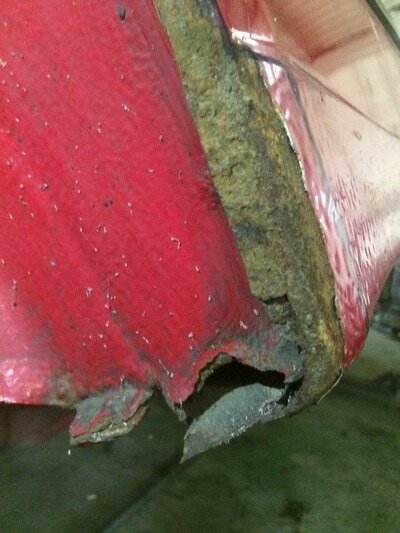 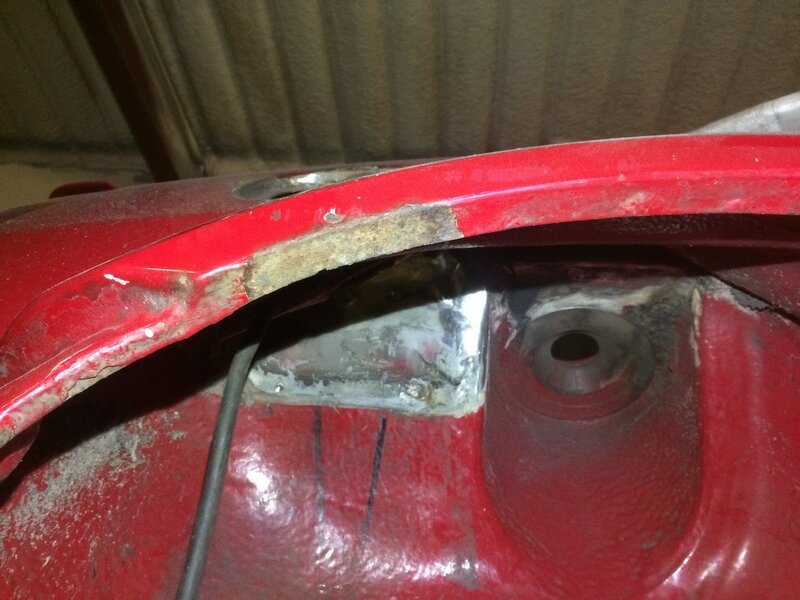 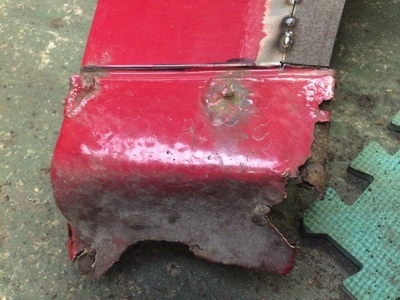 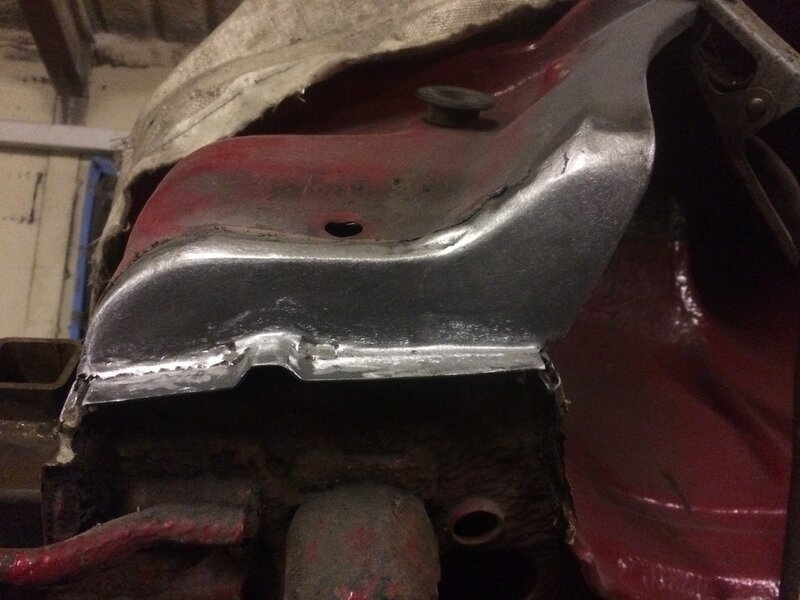 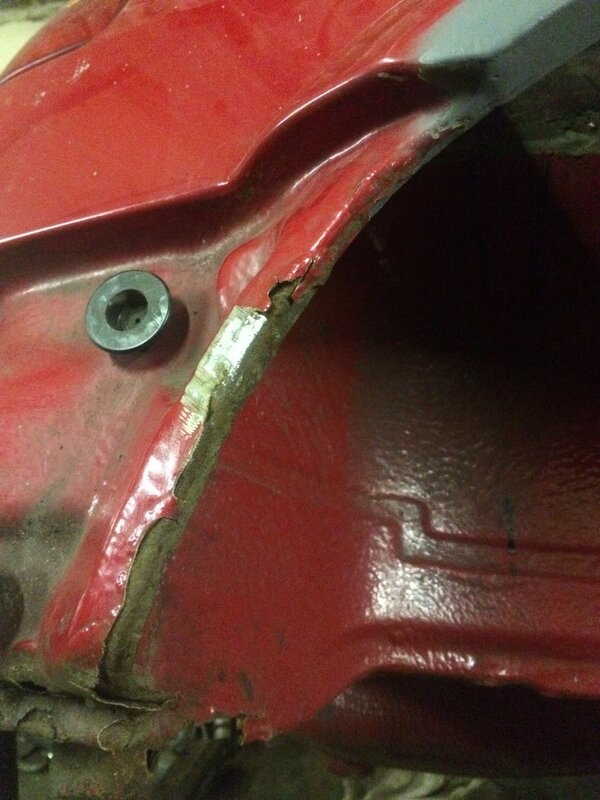 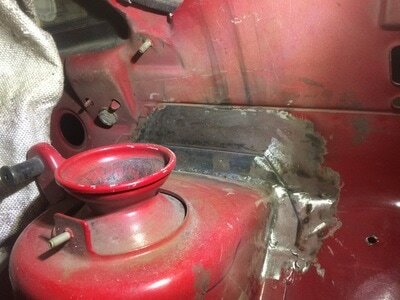 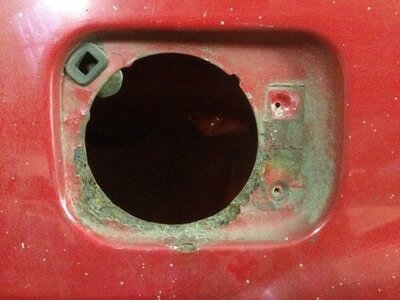 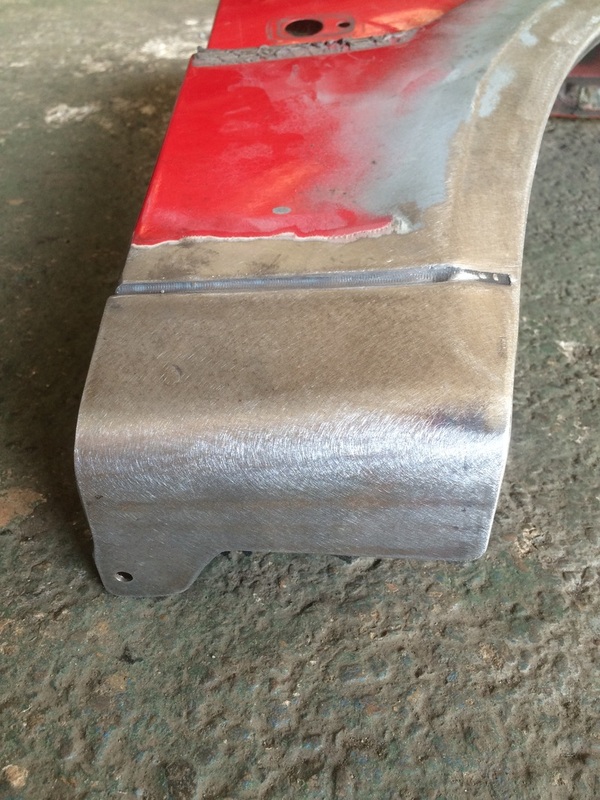 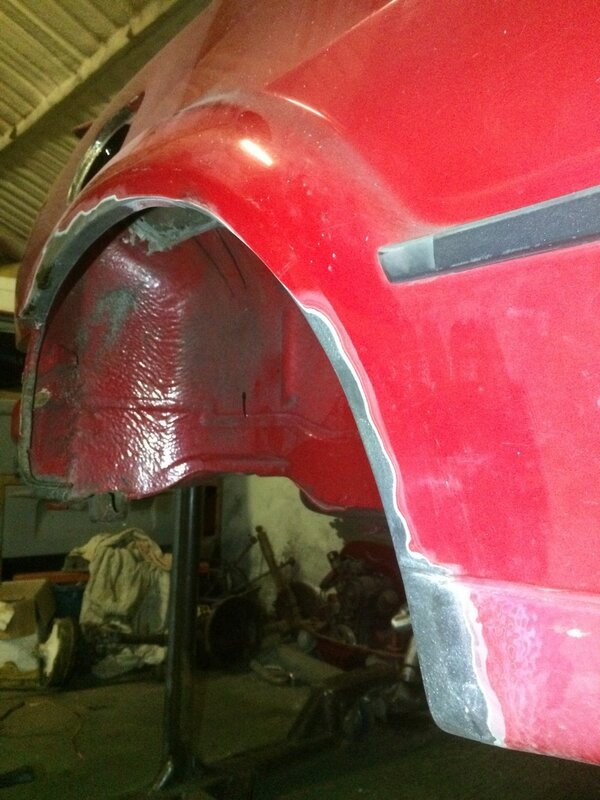 Completely rotten lower sill section on VW Corrado front arch- needs chopping out and replacing! New section in. Old rusty lip chopped out underneath it. 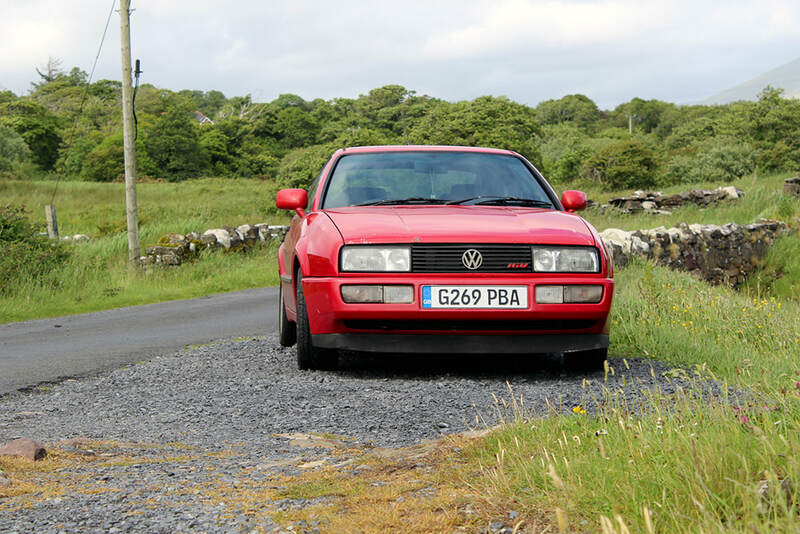 Back on the Road for Summer!